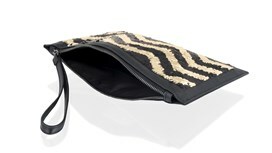 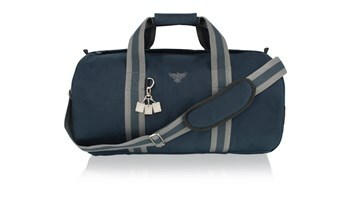 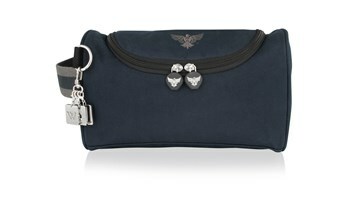 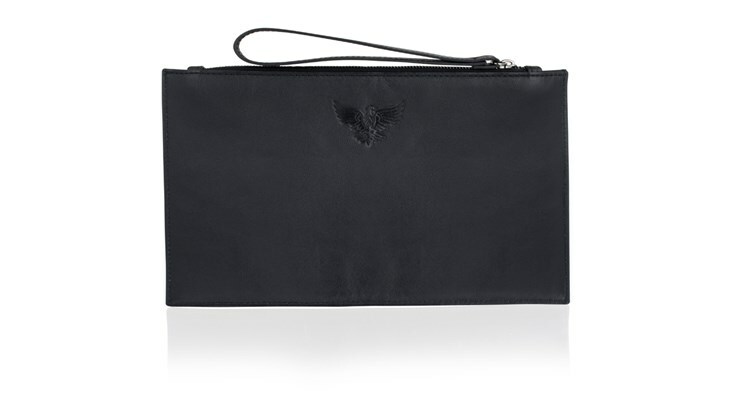 A beautiful and practical clutch bag for all your daytime to evening necessities. 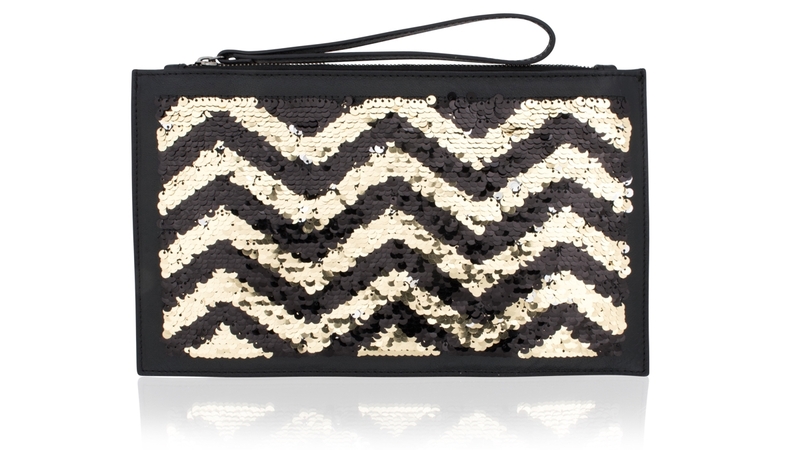 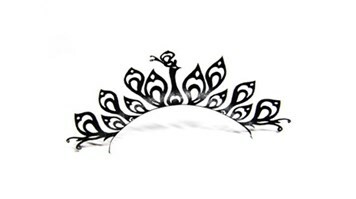 The perfect gift for any girl to use for dinners, parties and other occasions. 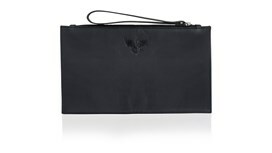 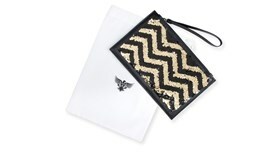 This unique clutch is a must have for any trendsetter, to compliment your outfit and jewellery. 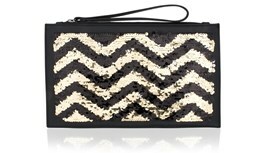 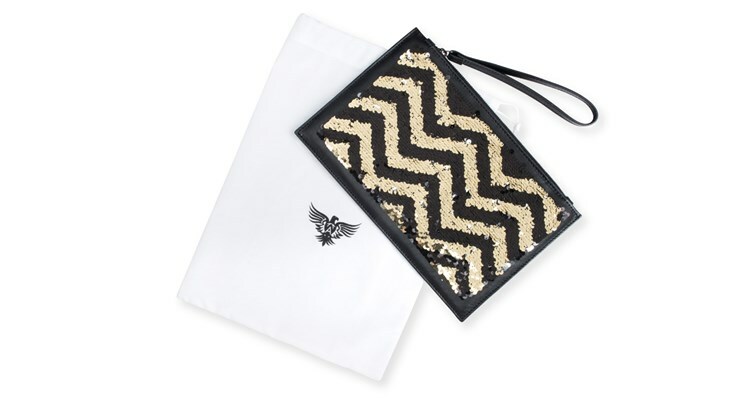 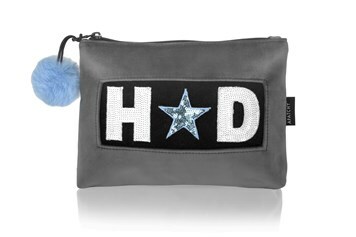 Each sequin clutch delivered in branded drawstring dust bag.  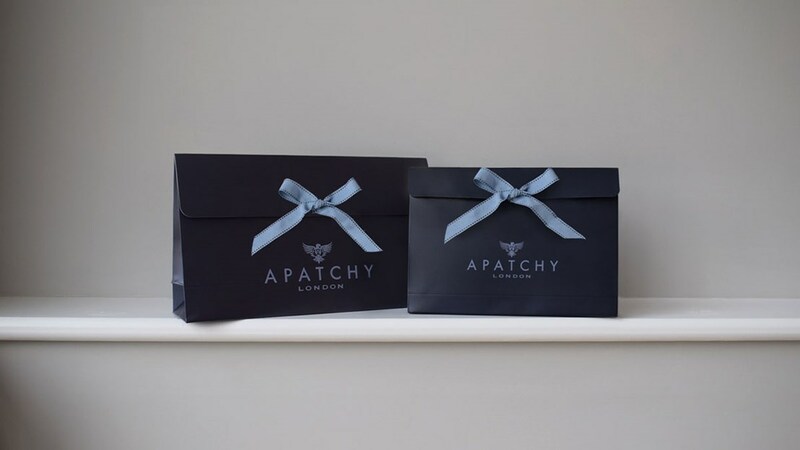 Selecting ‘gift box’ from the option below will mean that your Apatchy product will arrive wrapped in tissue paper and placed in a stunning branded gift box complete with ribbon and a ‘just for you’ card. Black leather with gold and black sequins.